To Publish a WordPress Theme on the official theme repository at WordPress Extend, there is long list of requirements given on the theme developer’s link Theme Development Checklist. Your also need to localize and internationalize your theme so it can be translated. The Process for localization is very simple that i will discuss some other time, meanwhile your can Google it. Also you have to create Subversion to maintain different version of your theme. 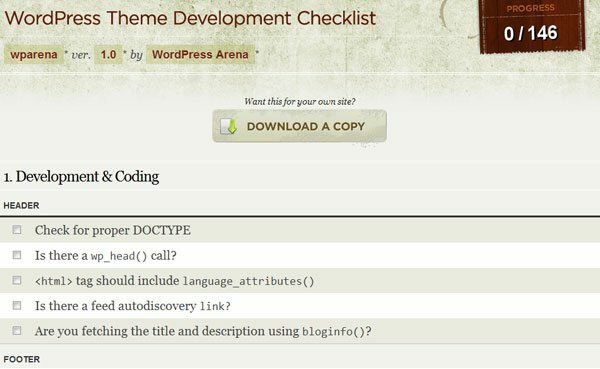 There is one more option for Theme Checklist, this is an interactive checklist at WordPress Theme Development Checklist Tool – WPLover, where you can check off each item as you go and keep track of your progress.